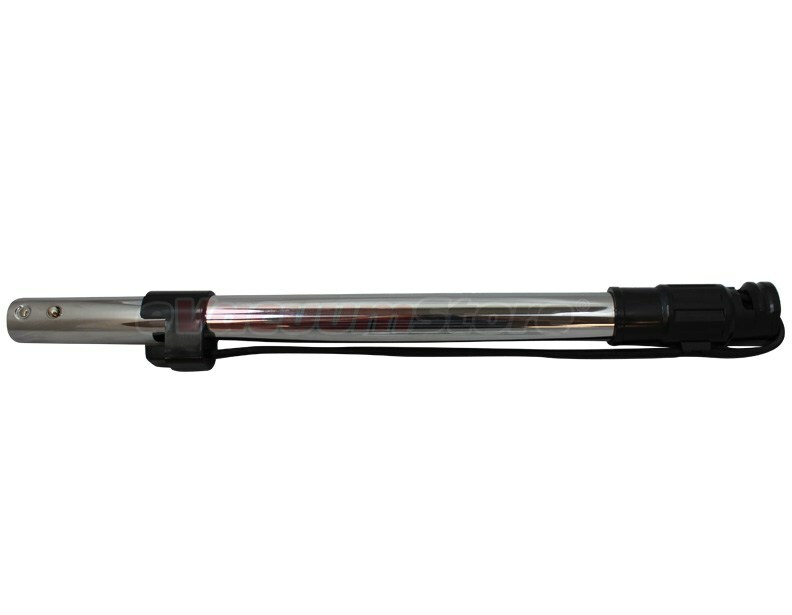 Kenmore vacuum wands may not seem all that important, but when you think about it, they are an integral part of the machine as a whole. 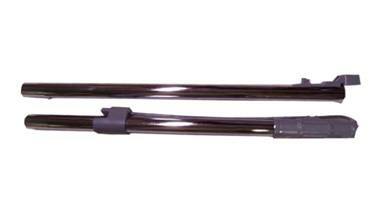 The wands extend your reach from the handle to the power nozzle on your Kenmore canister vacuum. 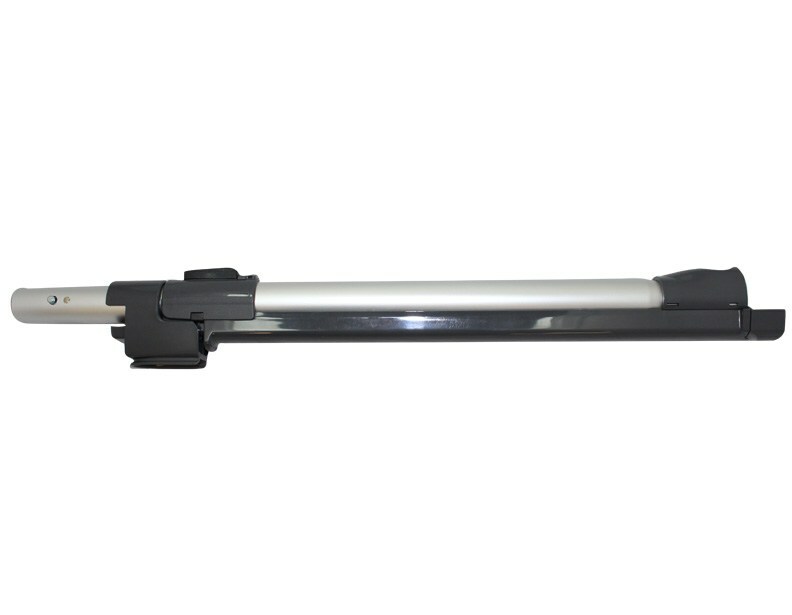 The wands deliver the power from the electrical components in the handle to the receivers in the nozzle to power the motor for the Kenmore brush roller. 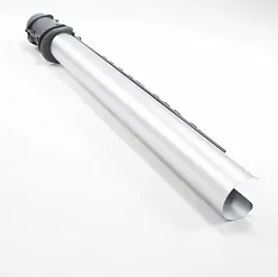 The metal construct provides stability through many uses and possible "accidents" (that time the vacuum fell down the stairs). 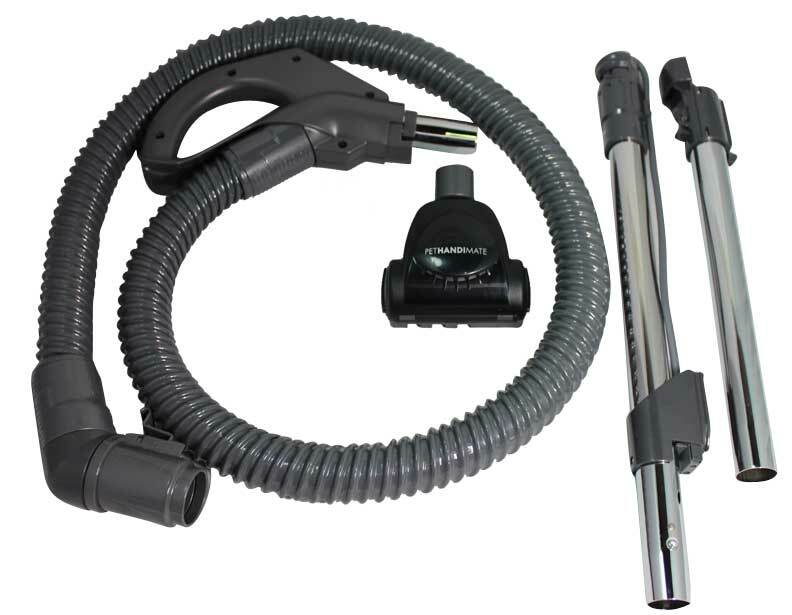 If you find yourself in need of replacing your Kenmore canister vacuum wand and are unsure of which one fits your model, call our specialists at (866)-972-8227 to help make the correct purchase.